A new year is synonym to new resolutions and opportunities. We sincerely hope they will lead you to a prosperous year, filled with success and thrilling challenges. 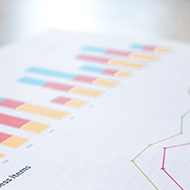 For Subsea Tech, it will be undoubtedly a very exciting year. 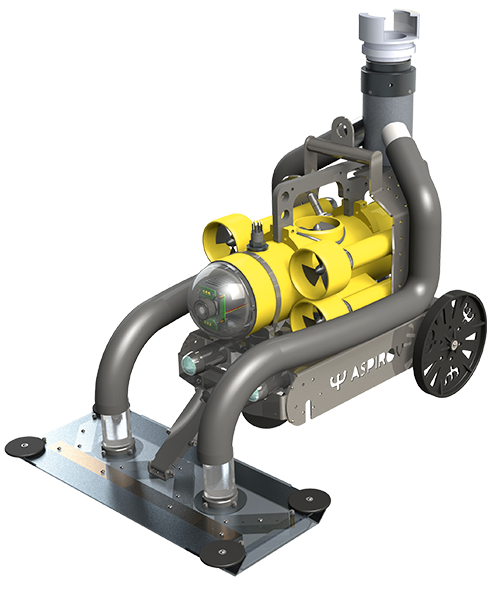 First of all, we will release the commercial version of the Inspection Class ROV Tortuga, a concentration of innovations dedicated to the most difficult underwater environments such as high currents and low visibility. 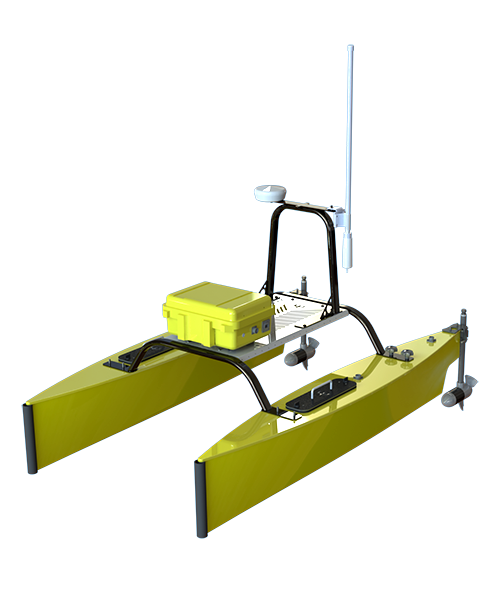 Besides, some major R&D projects will turn from sketches to reality such as our new sea going USV SeaCAT, which mission, coupled to the Tortuga, is to provide a turnkey solution for offshore infrastructure inspection. 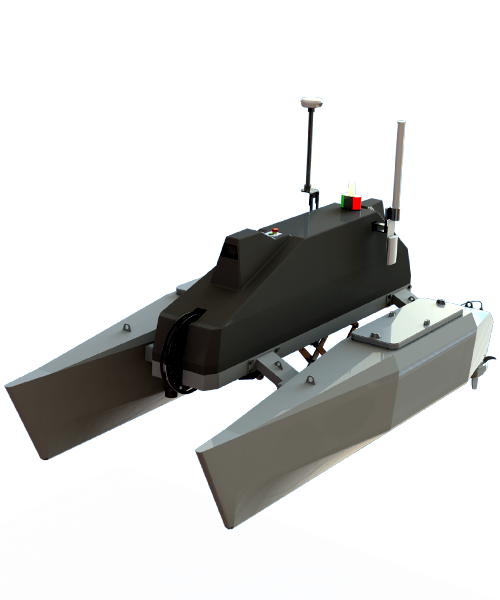 We will also propose a brand new PC based architecture for our range of mini ROVs, saving costs and weight but also offering new sensors features. We have already this year extended and clarified the various options for our Observer and Guardian in accordance with our sustained policy of continuous improvement. Last but not the least, we will be launching mid-year the construction of our new premises on our historical seaside location, almost doubling the available surface, in line with our company evolution. We cannot wait to welcome you there! Be sure to follow us for updated information concerning all these topics. Be sure to follow us for updated information concerning all these topics. 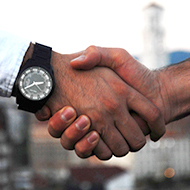 We gratefully thank you for all the interest you bring in Subsea Tech and we look forward to hearing from you! 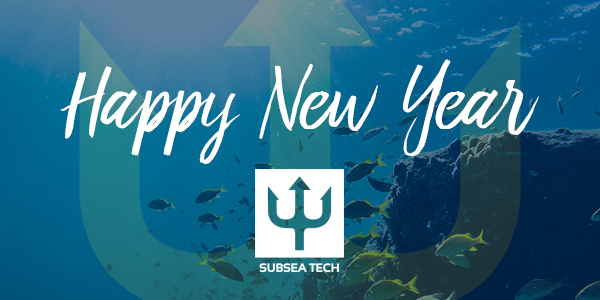 The whole Subsea Tech team wishes you a happy new year. 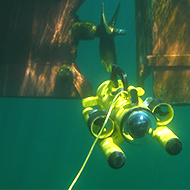 At Subsea Tech, we want to start the year in the best way. 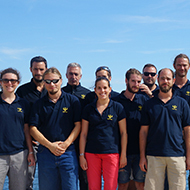 That's why we offer a 5% discount* on all our products: ROVs, USVs, cameras, sonars and much more. Take advantage of this offer by contacting us at the following e-mail address: st.sales@subsea-tech.com. *Valid until February 15, 2019, on all our products excepted Buckleys products.